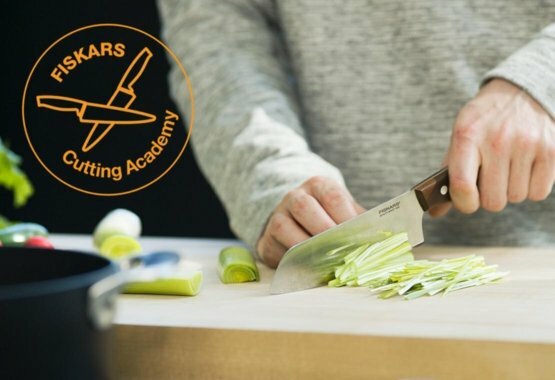 At Fiskars we understand how important good knives are for successful cooking. 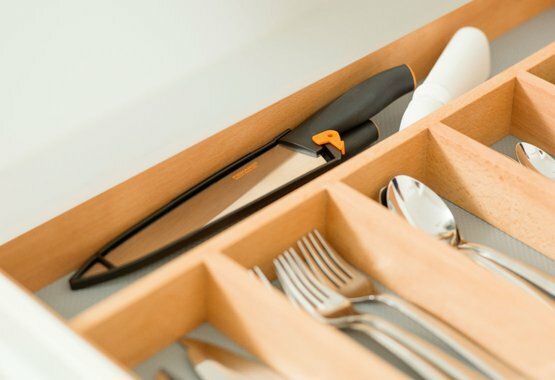 That’s why we have developed a wide range of knives for all chefs and cooking needs. 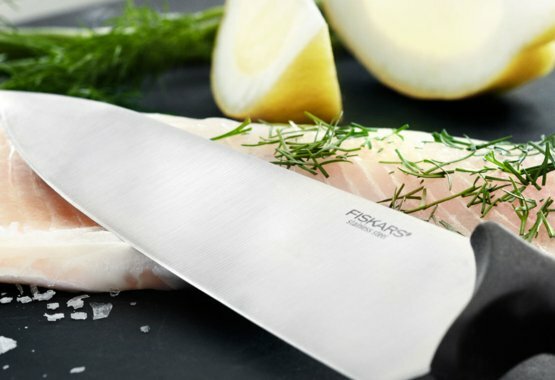 Our knives are made of quality materials, and the selection spans knives for everyday cooking as well as award-winning specialty knives for the most demanding gourmet chefs. 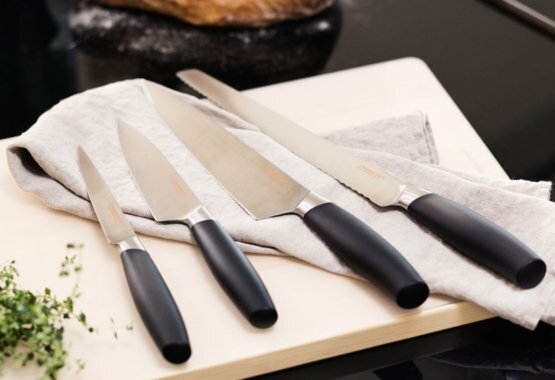 Reliable, long-lasting knives essential for every kitchen. 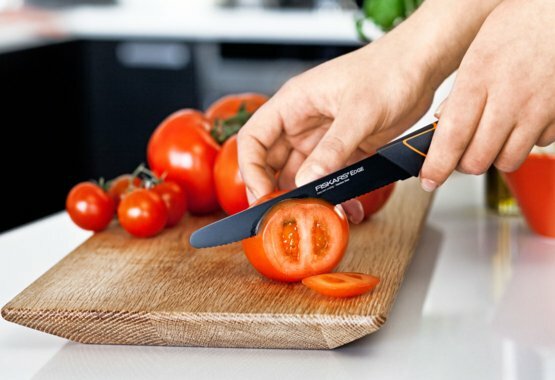 Must-have knives for the modern cook.